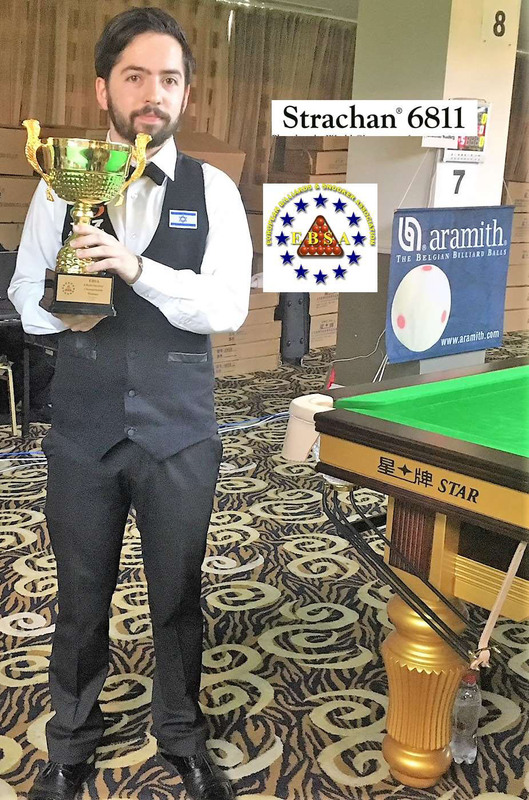 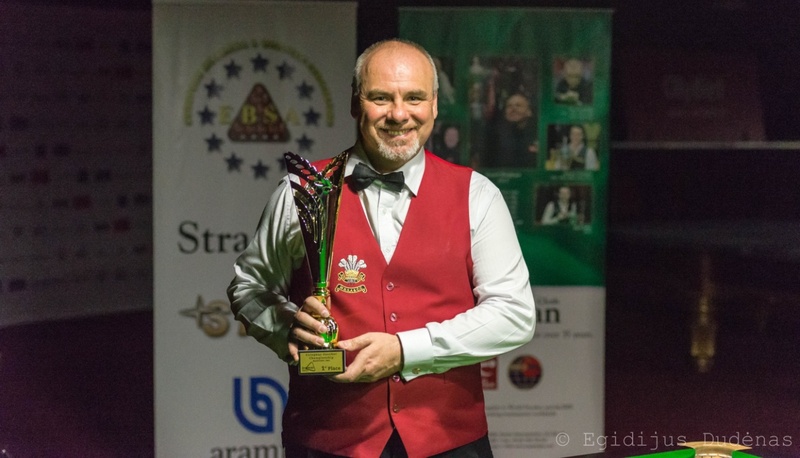 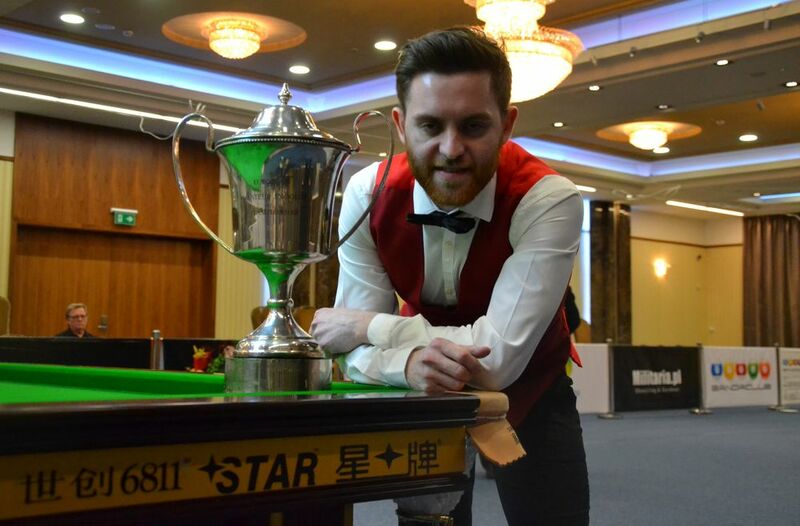 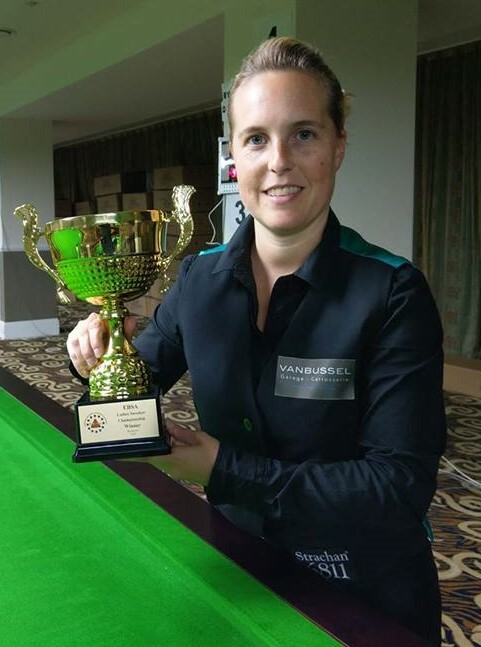 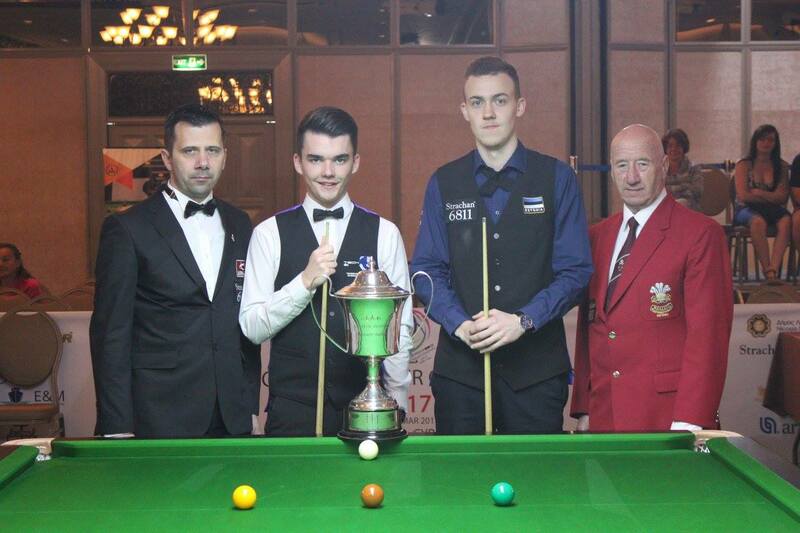 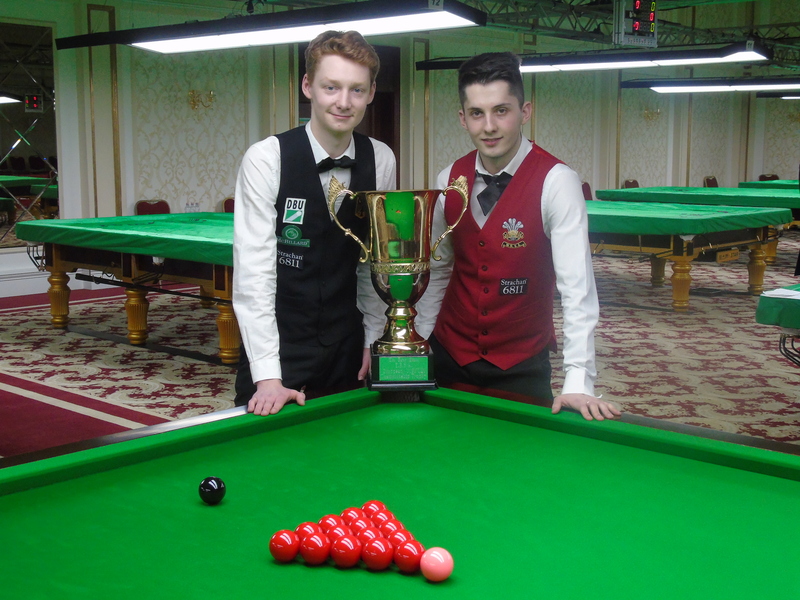 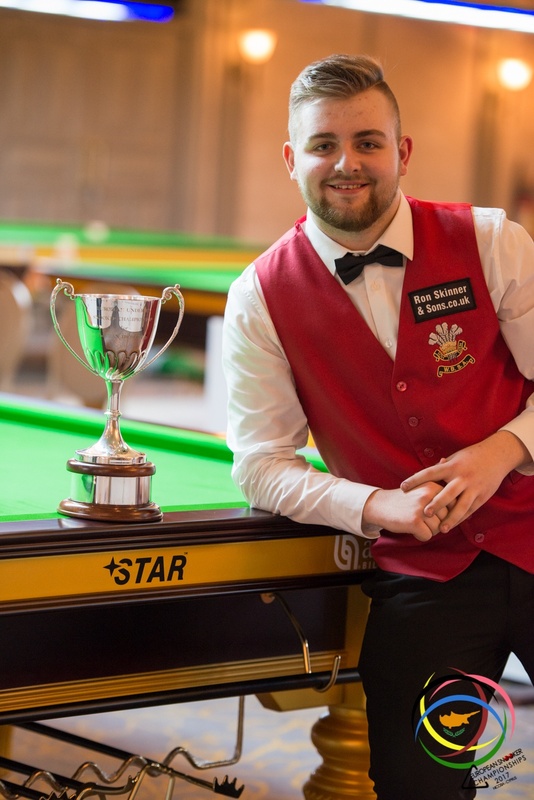 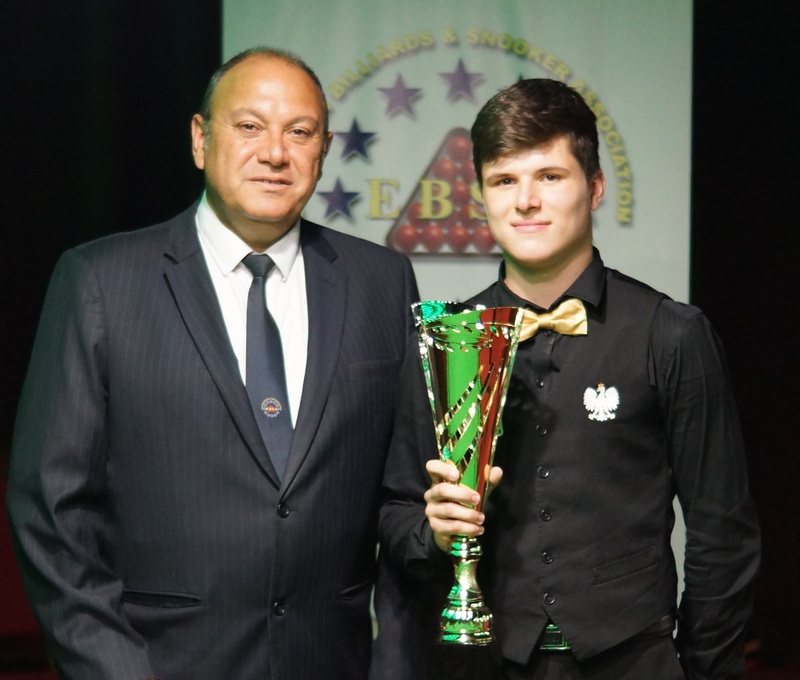 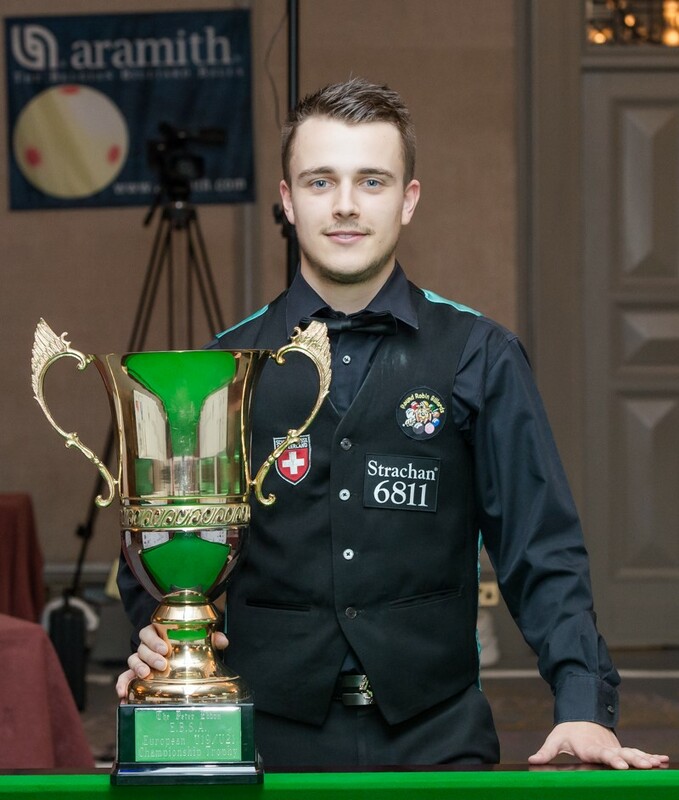 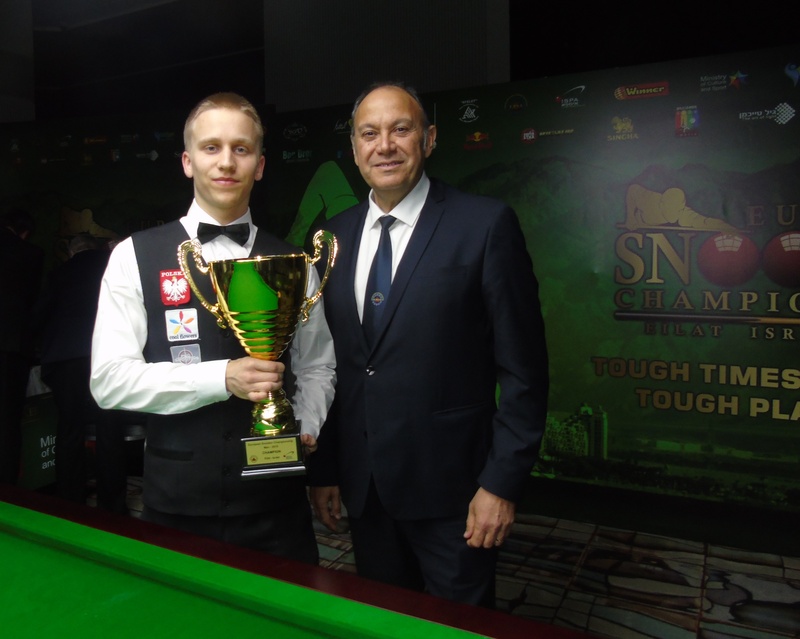 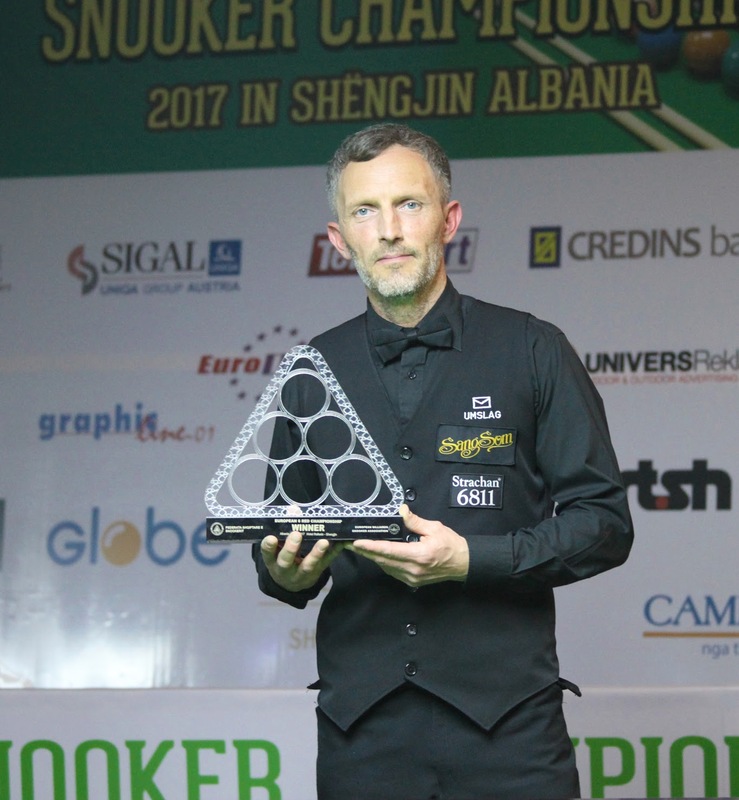 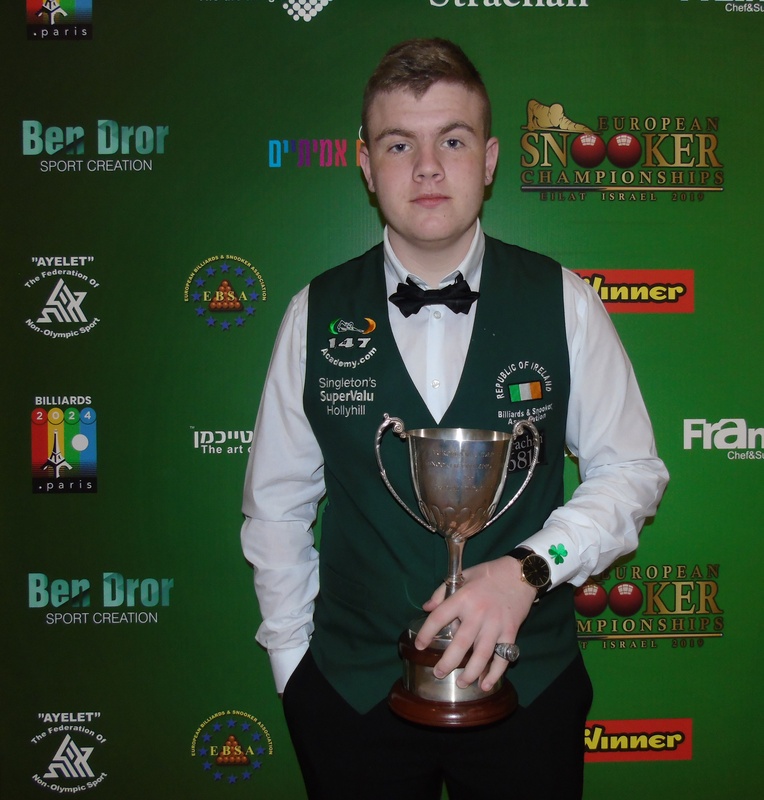 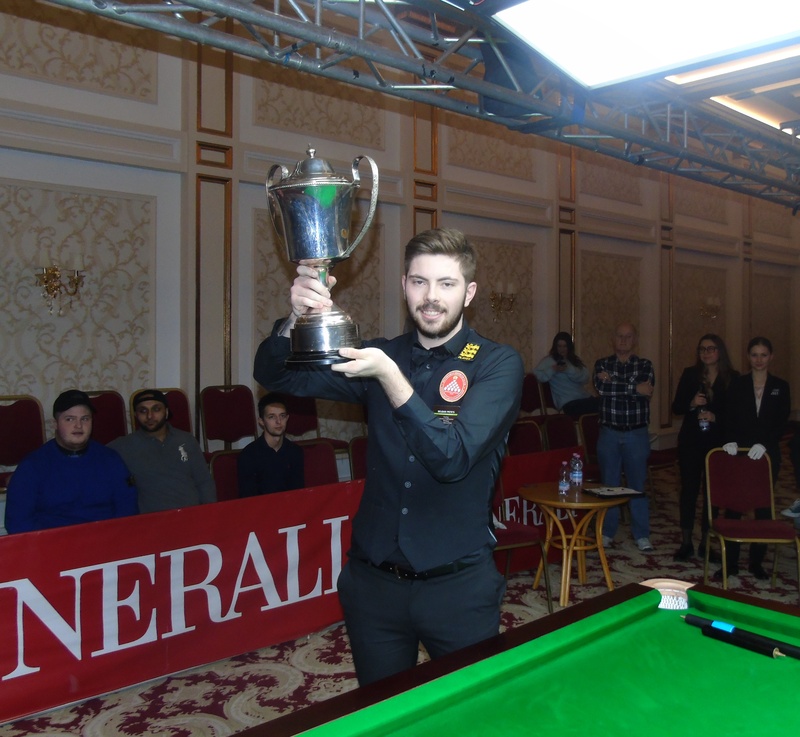 Day two of the European Snooker Team Championships continued with a plethora of matches being won by the favourite teams. 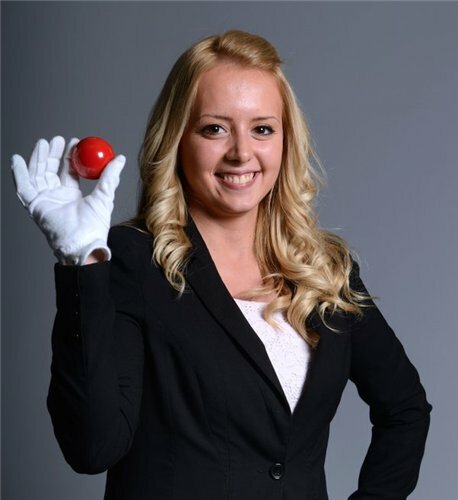 A couple of close battles ensued between Finland‘s Lehto/Hummelin a versus McAllister/MacGillivray of Scotland, as well as Germany‘s Ladies Stateczny/Zehentner agains Russia‘s Gorbataya/Ustinova, with the Western teams winning 3-2. 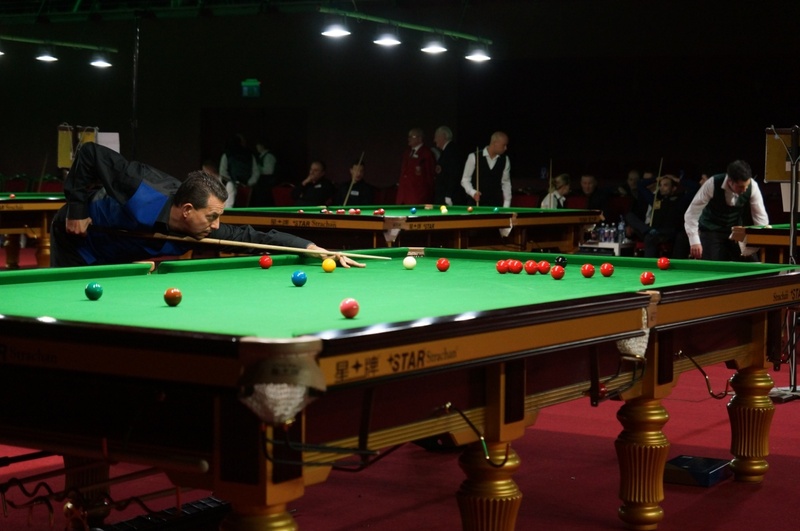 The group stages will continue into the afternoon when individual matches are to begin.